CHECKING YOUR TIRE PRESSURE REGULARLY IN WINTER IS VERY IMPORTANT ! Drivers sometimes forget that the weather plays an important role in tire pressure. If your tire is leaking, most people jump to the conclusion that its an under inflated tire or there is a nail or puncture in the tire. However, in the winter, when the temperature falls, air contracts as the molecules that make up the air compress and squish closer together and this reduced volume results tires to lose air and hence lose pressure. Now everybody knows that underinflated tires are not good. Therefore, it’s a good idea to check your tire pressure at least once a month during November to March especially and its also good practise to carry this out all through the year as it only takes seconds to check your pressure at the local gas station. Drivers usually understand the importance of regular maintenance, and tires deserve just as much attention as that regular oil change ! Unfortunately, sometimes we forget about tires but we shouldn’t for the following reasons ! Underinflated tires can affect steering and handling in winter conditions on wet or slick roads. They can also increase braking distances which isn’t good in an emergency stop situation ! Also, over inflated or under inflated tires can cause irregular wear meaning your tires won’t last as long as they normally should costing you time and money ! Blowouts can also happen if you are not driving with the correct tire pressure for your particular vehicle……………….also not a good thing ! Gas ain’t cheap, even with the oil price lows…………………..Canadians spend an average of $60 per week on gas……………….and vehicles with underinflated tires get poorer gas milage than their counterparts. Also if you can imagine, a tire with lower pressure than it should have will have more surface contact with the road increasing rolling resistance and friction on the road. You can waste hundreds of dollars a year when driving with under inflated tires……………………..save your money……………….check your tires ! We all work too hard to just throw money away unnecessarily when there are simply a few minutes we can spare to avoid that expense ! Newer cars come equipped with tire pressure monitor systems which cause a light on the dashboard to come on, making you aware to check the tire pressure. It kind of looks like a triangle with an exclamation mark on it in most vehicles. This helps to remind you but if your car doesn’t have this, just make a mental note to check your tires at least monthly ! To achieve proper tire pressure, you can look in your owner’s manual to check the proper inflation pressure recommended for your specific make and model car. Sometimes, you can even find it located on the drivers side door jamb also. Most gas stations, have a manual tire pressure machine you can use for free or a nominal 50 cents charge! HOW DO YOU CHECK YOUR TIRE PRESSURE WITH A MANUAL GAUGE ? Insert the gauge measurement stick completely inside the tire gauge. 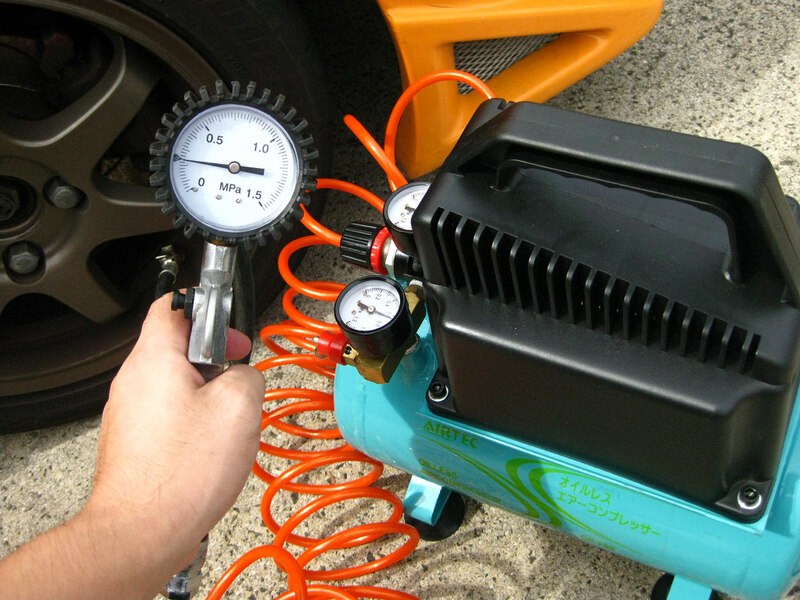 Firmly and quickly place the open end of the gauge over the tire valve stem. The measurement stick will pop out and you can read the number on the far right of the stick which is your tire pressure measured in PSI or pounds per square inch. If you prefer you can repeat this a couple of times to ensure an accurate reading. Repeat this process for all 4 tires …………………….and don’t forget about the spare…………its good to check the spare yearly but necessarilyevery time it its unused. Anita Gulati, and Ricky Balroop, who owns and operates Best Deals Auto in Toronto (Etobicoke), says that one way to tackle doubt from customers regarding repairs or services to their cars, is by using photographs to email them, or showing the customer what is wrong with the car and what is required to repair it. It is often very hard to explain something to a customer, but when a customer actually sees the car on the hoist and sees the brakes worn, its a completely different matter. Best Deals Auto values taking the time to explain to the customer what is wrong, especially when it comes to vehicle maintenance, electronic repairs and spending money on their car. In many cases, clients do not have the knowledge beforehand, and are not prepared for the news. Seeing is believing and when they can actually see the issues with their car, they are more appreciative. Best Deals Auto stands out above the crowd because their business model is that the single most important element for customer retention is communication with their customers. Obviously trained technicians who can handle the repairs are required, but success is customer service and how comfortable the clients feel for the valuation of the work and honesty of service. Gas or Electric Cars ? Which One is the Wave of the Future ? When drivers go to refuel at the gas station, it takes about 2-3 minutes to refuel the average car. Its quite a quick process. Recharging an electric car at a charging station specifically designed for this purpose takes about 25 to 45 minutes, which seems unreasonable for most people. The concept of an electric car is good, but the consumer market has not welcomed electric cars whole-heartedly just yet. The most essential requirements for electric car ownership have not been met such as user-friendly charging infrastructure and to do so will take time………some predict 20-30 years at best. The electric auto industry is still struggling to make batteries more efficient and cheaper and are developing elaborate second-life programs for batteries to make them more affordable as currently some cost upwards of $5000-10000 each. The most elemental challenge with electric cars is the recharging and lack of infrastructure across North America…………there is a gas station at virtually every corner but you don’t find too many charging stations presently ! Although manufacturers are leaning towards increasing electric or hybrid car production over the next 5-7 years, the transition phase from combustion engines to full hybrid has a far way to come to persuade the change-over…………….the government needs to invest much more in the way of making electric cars more convenient to own. For now, traditional cars that need traditional mechanical repairs are here to stay. So enjoy your car and don’t think too hard as its too far away for this to happen…………..you will know when its time to make the change over and Best Deals Auto doesn’t think its any time soon. Autonomous driving is in the very very much future so lets get real guys ! There don’t appear to be any short term alternatives to your traditional cars just yet…………so the advice and general consensus is keep your car maintained and safe as its still your best bet for getting around. 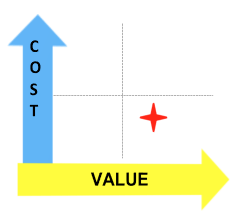 Customer want cheap, fast and best…………….unfortunately that’s not always the way business works. In the automotive repair industry, service and knowledge make the best repair shop. A mechanic shop is more likely to be successful and have satisfied customers if they provide proper workmanship and competitive prices and then they will be producing revenue for many years to come as customers feel happy ! The old model about making as much money as possible from one customer is gone…customers are more educated, ask more questions and demand competitive and affordable pricing. Customer loyalty is earned when you are consistently offering affordable and reasonable rates…………being the lowest price is not always what the customer wants…the customer wants efficiency, value and trust. TRUE VALUE DELIVERED CREATES LOYALTY. Best Deals Auto has been in business for over 23 years and has many thousands of satisfied clients that keep coming back for all their car needs ! We must be doing something right to have earned the trust of so many ! 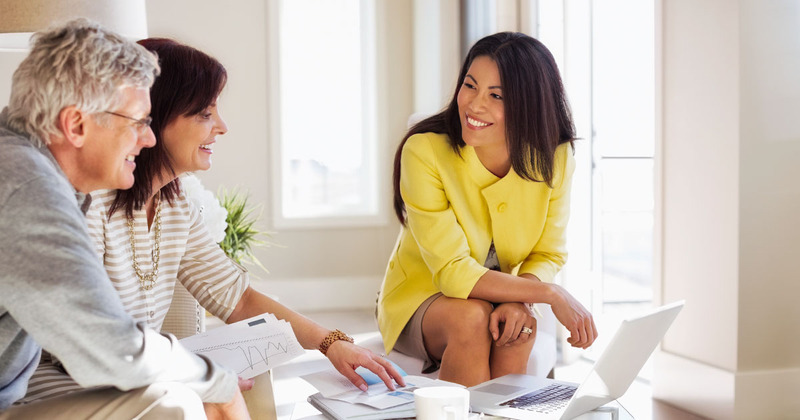 Its not selling the work, its counselling the clients as to whats in their best interests within their budget and constraints that is important. When the clients believe you care, they feel this vibe, and are more satisfied they are getting value, hence customer retention ! WAY TO GO BEST DEALS AUTO ! Being in business for 23 years is a HIP HIP HOORAY ! Women in the auto industry and women repair service advisors bring a lot to the front counter. Don’t be afraid to deal with a woman service advisor ! Best Deals Auto has 2 women service advisors. Having women service advisors as well as 1 male service advisor actually brings culture to the shop. Women have a lot to offer our male-dominated industry. In many cases, female clients prefer to be served by a woman. For some women, bringing their car into a service station can be an intimidating experience and having a woman on the other side of the counter can make the entire process more comfortable. They can be the perfect mediator between the technician and simple breakdowns of what needs to be done rather than technical details of repairs. There is no question that the world is evolving and moving away from male dominated industries. Best Deals Auto has empowered this trend and the opportunity to speed the transition to empower women in the auto industry. Come to Best Deals Auto for a professional and communicative experience for all your car needs !